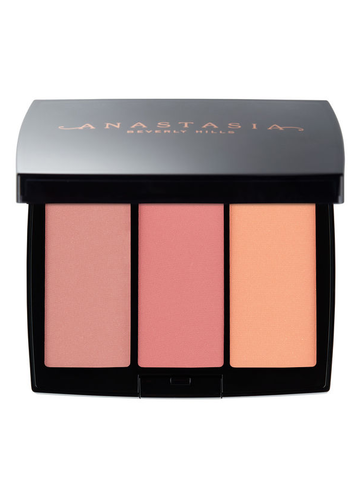 Anastasia Beverly Hills Blush Trio is a collection of three full-pigment blush shades in ABH’s finely milled, blendable formula. 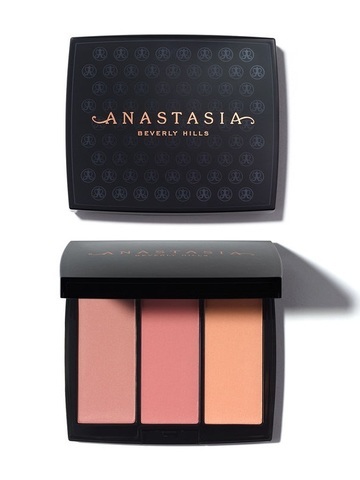 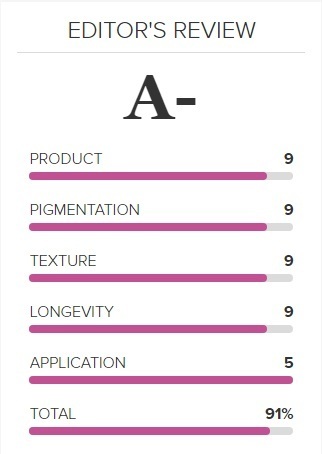 Each shade provides buildable intensity and a seamless finish. 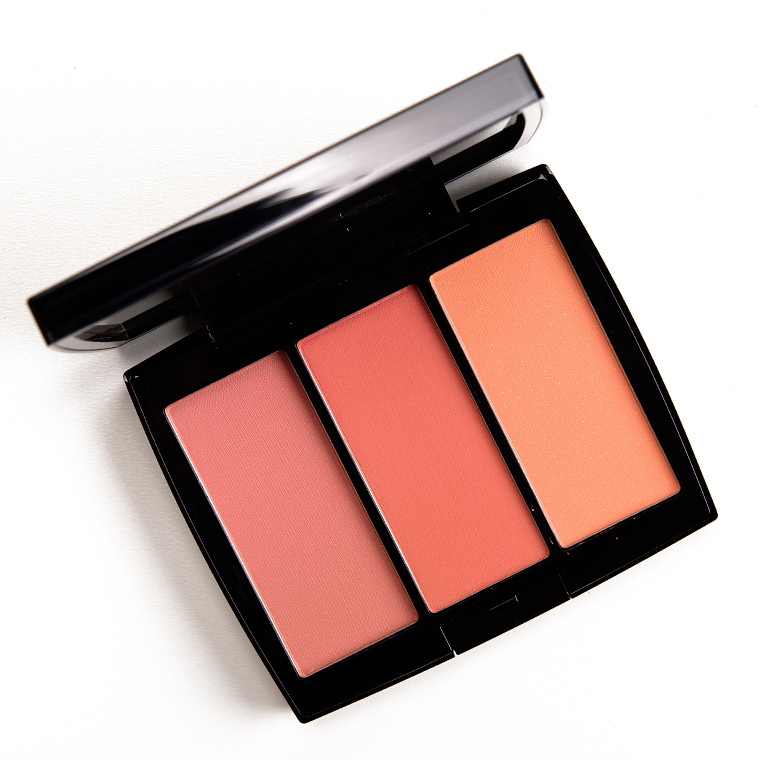 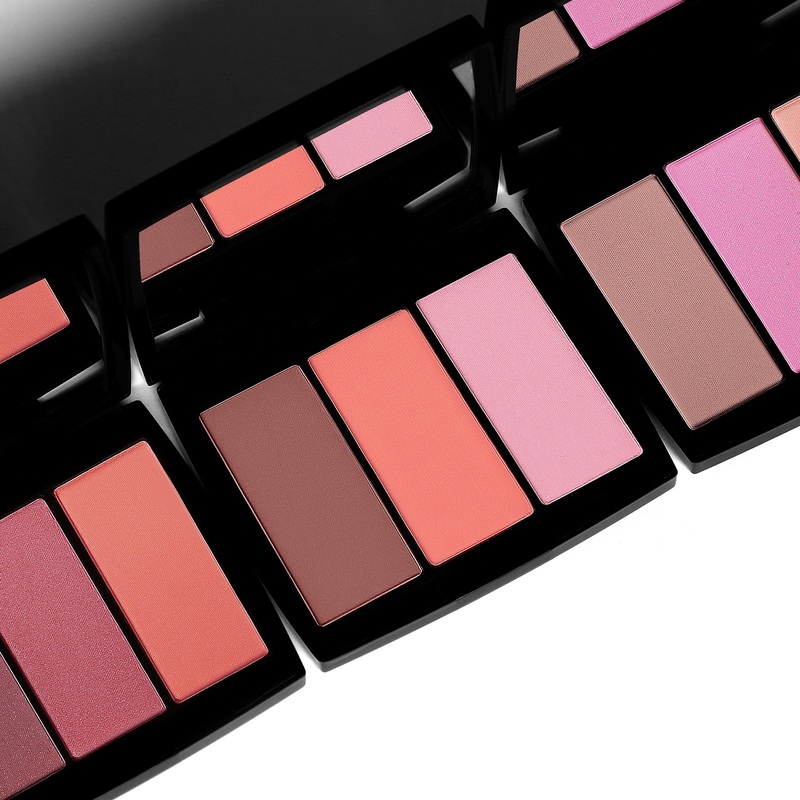 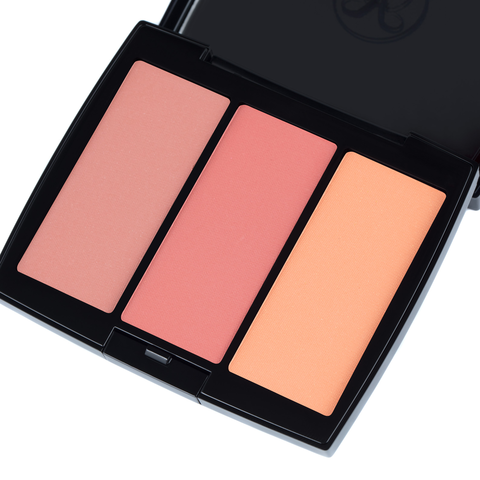 For a soft wash of color, apply Blush Trio with a light sweeping motion. 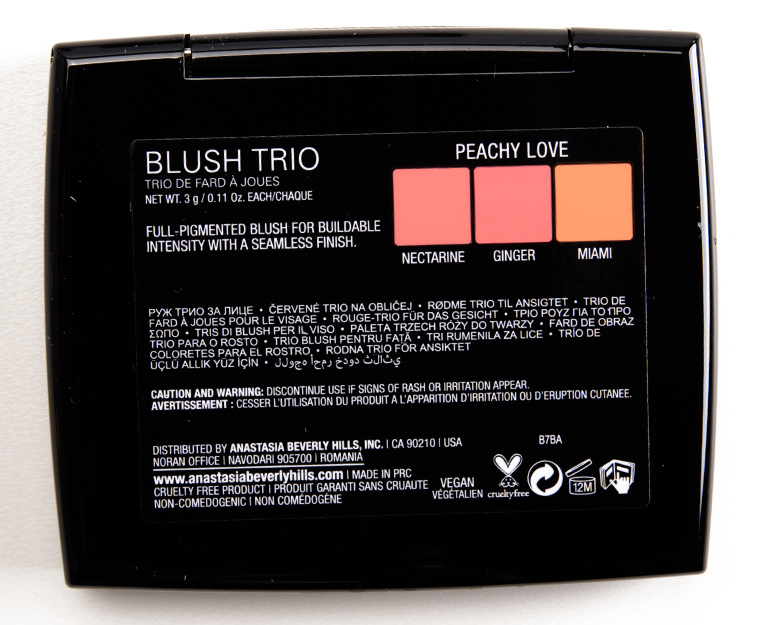 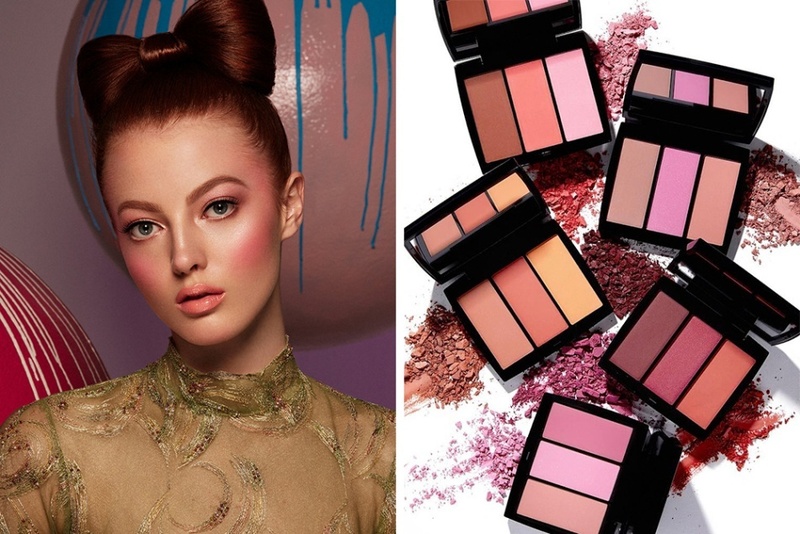 For a more saturated color look, apply Blush Trio using a stippling motion. 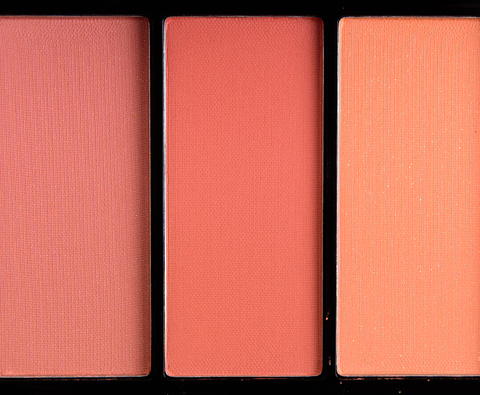 Create your own custom blush shades by mixing 2–3 shades together.